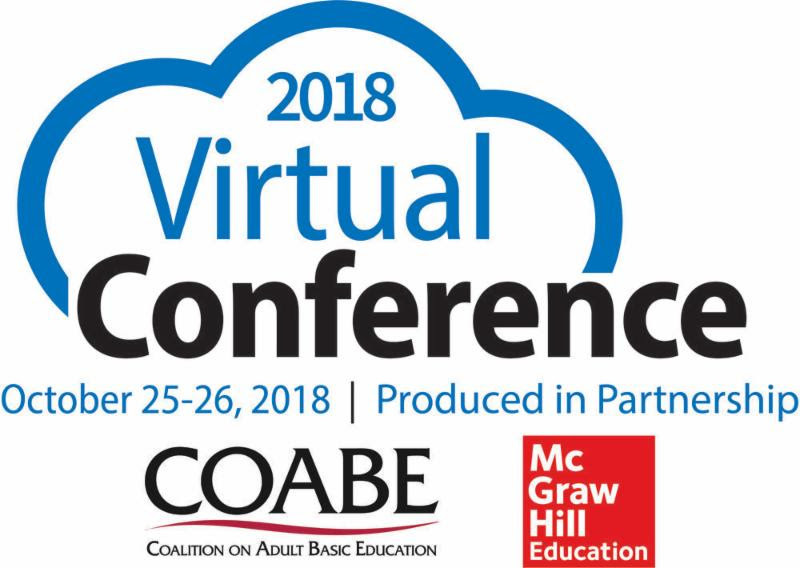 Home » Affiliate News » MAACCE Membership Benefit: Attend the 2018 COABE Virtual Conference! 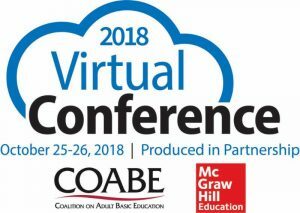 On behalf MAACCE, members can attend the 2018 COABE Virtual Conference for FREE. This Includes full access on October 25 and 26 to all sessions, presenter interviews, networking, and more! Additionally you will have access to these presentations for up to 6 months after the event. This conference will showcase top national presenters and is provided by a partnership with McGraw-Hill Education. MAACCE members should have recently received an email with the coupon code and instructions. Please contact Ramona George at georger@otc.edu with questions or for more information.